There's something to be said about great hospitality and just kindness in general. 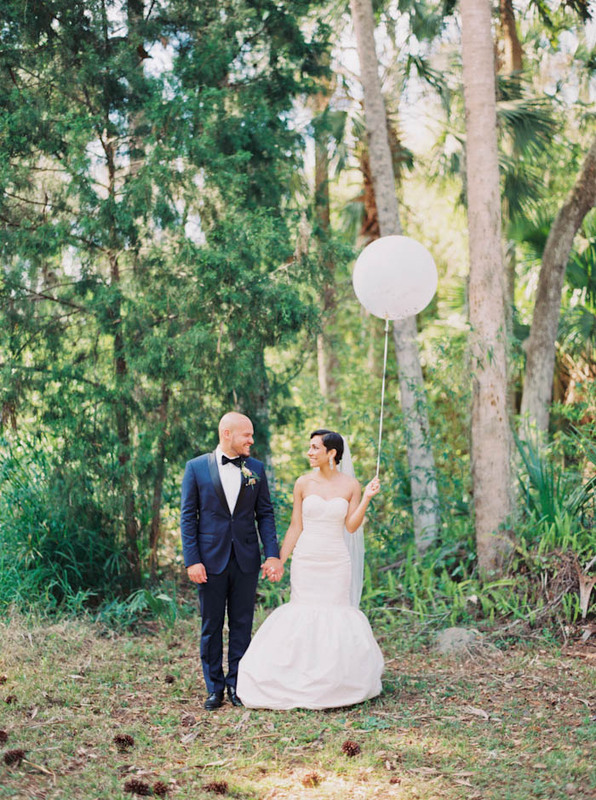 From the countless weddings we've shot through the years, we've experienced it all. Most of the time, we come across sweet and humble people who offer us food, drinks, a chair, anything and everything from the second we walk through the door. It's the best and makes all the difference! That's what it was like when we arrived at the lovely Rabbit Hollow and it meant so much to us. Meet Laudys and John. Two of the most warm, humble and joyful people I've ever met. They welcomed Mike and I as if we were old childhood friends of theirs. Their beautiful smiles were contagious. They were up for any crazy idea I had and we had so much fun! 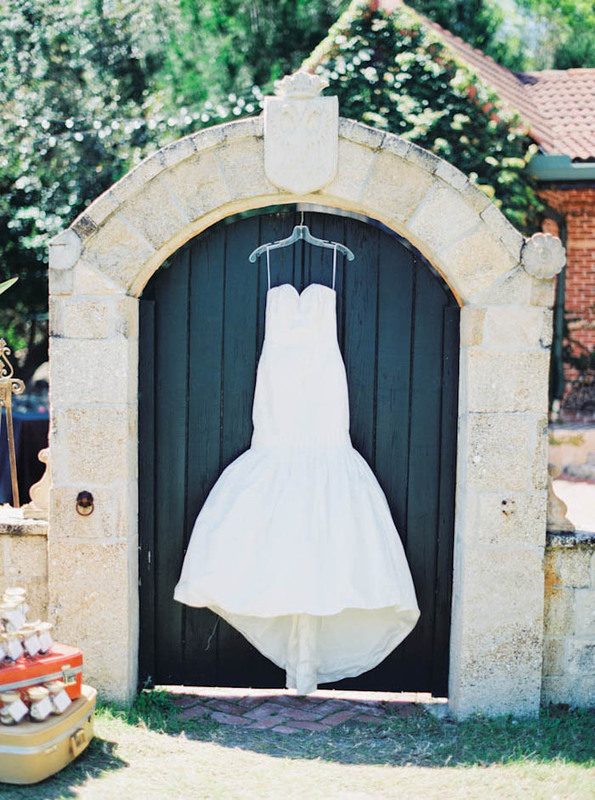 Working with Peplum Events is always breath of fresh air. Jelli and her team are incredibly creative and unique. Total visionaries! That's why they're doing my own wedding (and I wouldn't have it any other way!). As for the venue, Rabbit Hollow, it's an absolute dream. I had never seen anything like it. 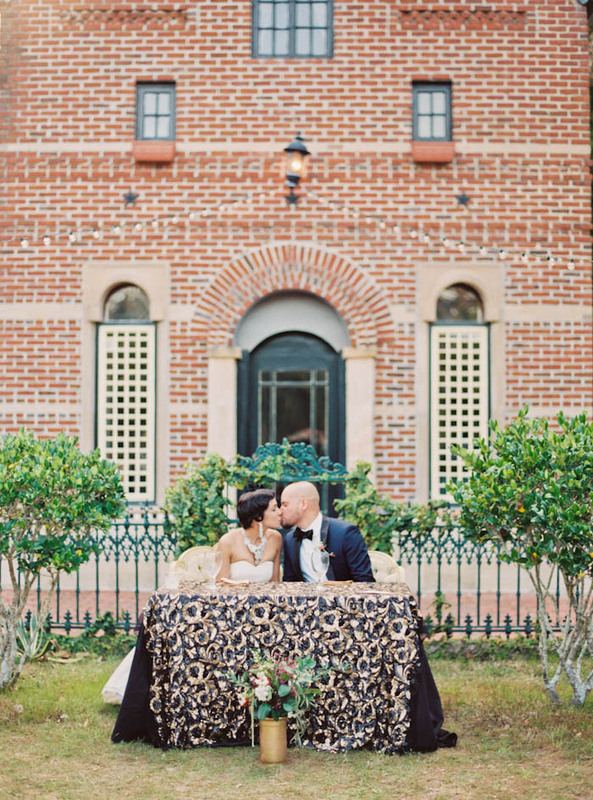 Feast your eyes on this Art Deco meets country house wedding! It's colorful, unexpected and perfect! Even with the bright sun high in the sky during the ceremony and beginning of the reception, I'm really happy with how it all turned out. My lab, Photovision, did a brilliant job - as usual! 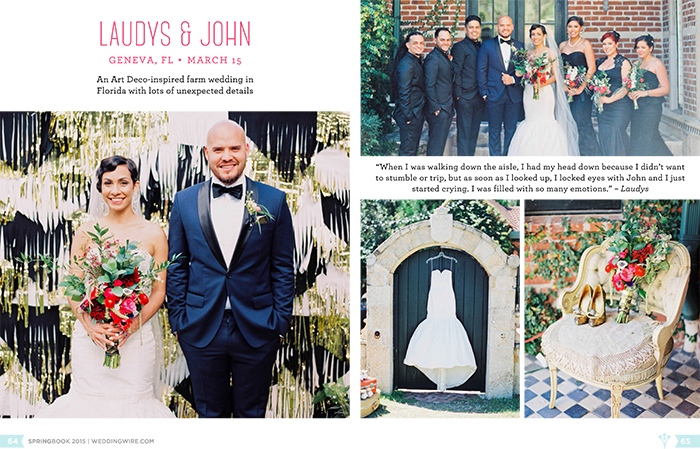 Laudys and John's wedding was published on Wedding Wire's Spring book 2015!